Now let’s face it going up into space is no longer as exciting as it once was. After all we have been orbiting space in rocket ships for decades now, so what is there to excite us about the possibility of going into space. Now many of us may not be thrilled or overly excited when we here about a space shuttle mission, whether it is going into space or coming back home, to many of us this news seems kind of routine. However, new and exciting things are constantly taking place in space; you just have to know what to look for. 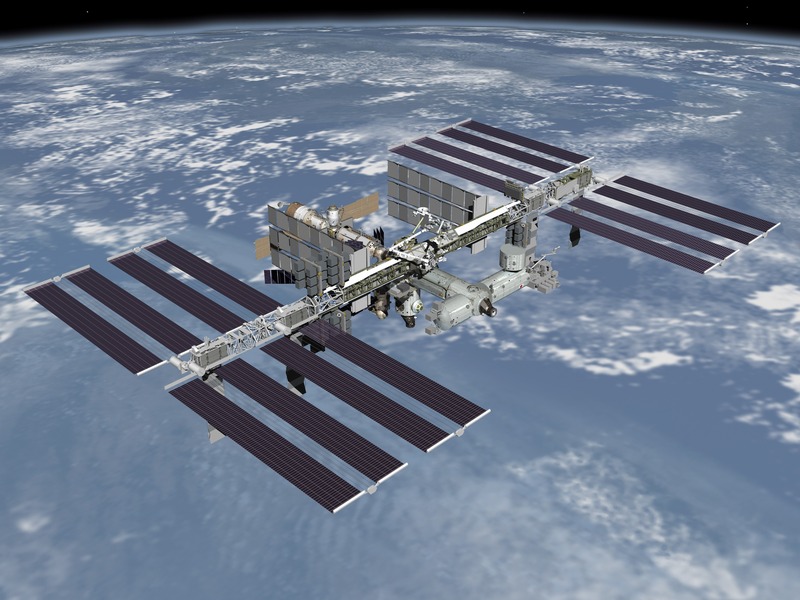 At the International Space Station spacewalks are just an ordinary part of the day. It’s a job that most astronauts find themselves doing daily if they are currently stationed at ISS. Now for those of us on Earth, spacewalks are not a part of our everyday lives, but that doesn’t mean that they can’t be. Thanks to a GoPro camera and an astronaut’s willingness to film his spacewalk those of us on Earth now have something new to be excited about when it comes to space. While we might not be able to experience the spacewalk first hand, we can certainly see it from an astronaut’s point of view. Thanks to NASA Astronaut Terry Virts and his idea to attach a GoPro camera to his spacesuit, there is now a high definition video that is an hour long that captures everything he did on two extravehicular sessions. The video covers Terry Virts and Barry Wilmore during two maintenance outings on February 25 and March 1. During these outings the two astronauts were routing cables for ISS additions. If you would like to watch the entire hour long video click here.